Wassily Kandinsky – Farewell, 1903. In HD! Click on the image to see Wassily Kandinsky’s Farewell in High Resolution, with all its amazing details! 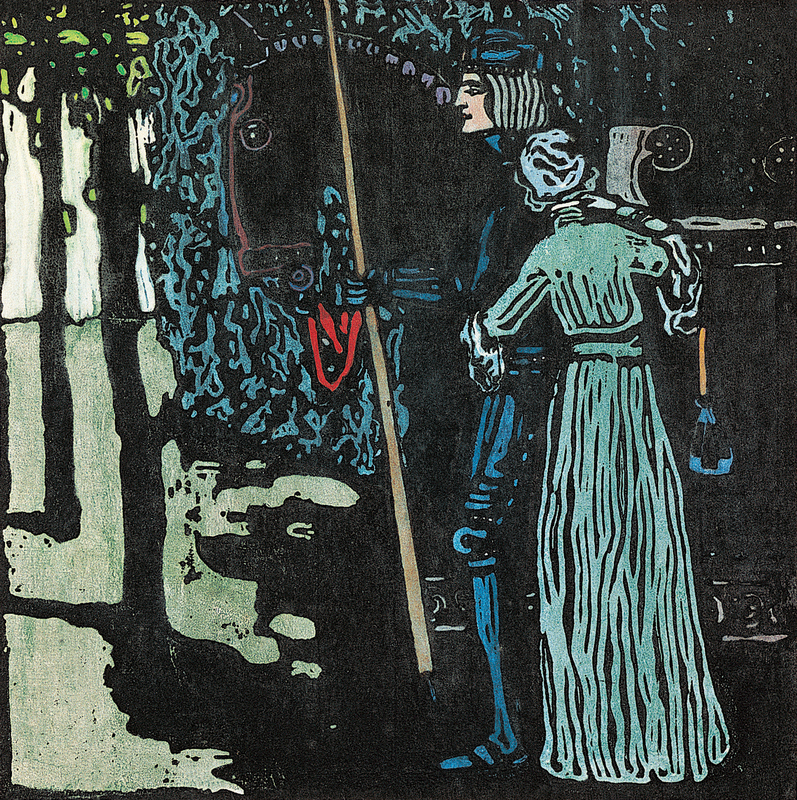 Wassily Kandinsky – Farewell, 1903. Wassily Kandinsky – Cup with saucer, 1920. In HD! 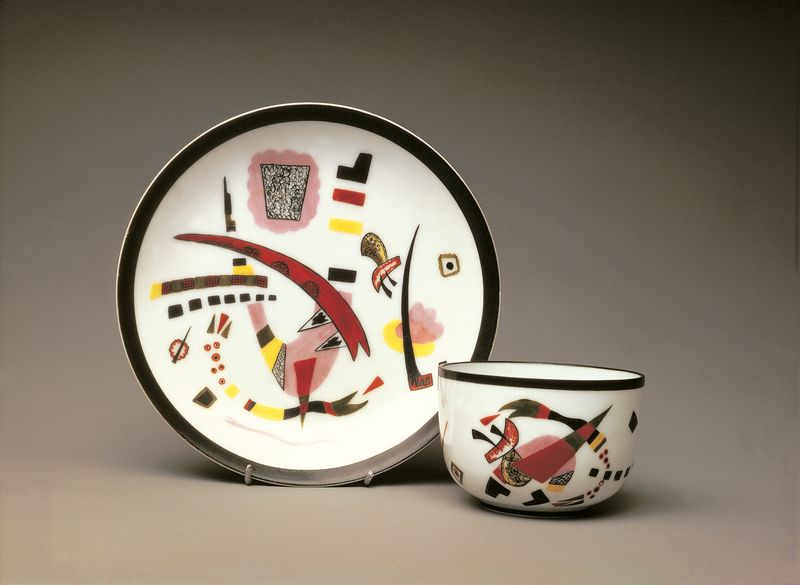 Click on the image to see Wassily Kandinsky’s Cup with saucer in High Resolution, with all its amazing details! Wassily Kandinsky – Composition II sketch, 1910. In HD! 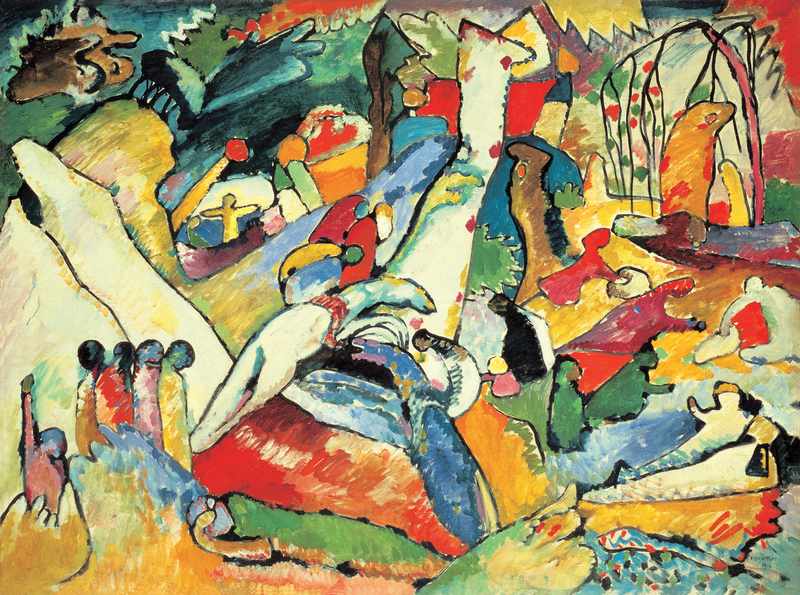 Click on the image to see Wassily Kandinsky’s Composition II sketch in High Resolution, with all its amazing details! Wassily Kandinsky – Composition II sketch, 1910. 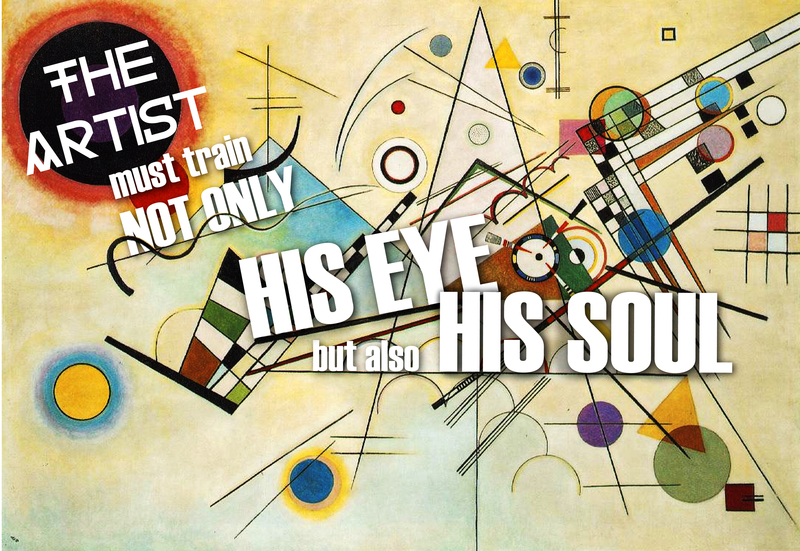 “The artist must train not only his mind but also his soul”, Wassily Kandinsky.